Licensed & Insured. High-Quality Affordable Animal Removal with Superior Service! 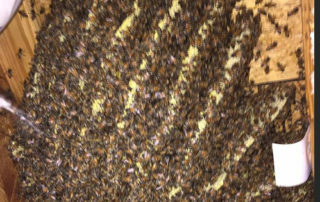 We Provide High-Quality Affordable Wildlife Removal, Exclusion, & Bee Control. 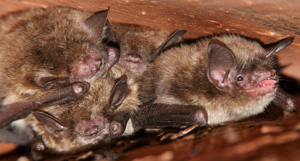 When You Need an Animal Pest Control Expert, Count on Animal Proofers. 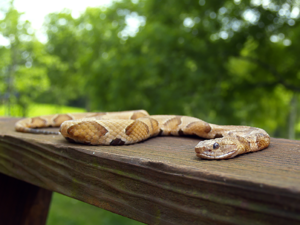 Animal Proofers Knows How to Protect Your Home and Family from Rats, Mice, Bats, Snakes, Opossum, Raccoons, Birds, Wasps, Hornets & Bees. 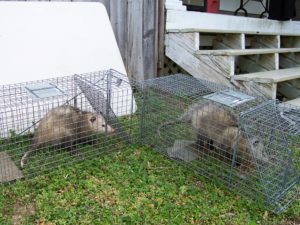 We specialize in protecting your home or business against rats, squirrels, birds, raccoons, bats, snakes, & rodents by sealing open gaps and entry points where these animals get into the structure from the outside. 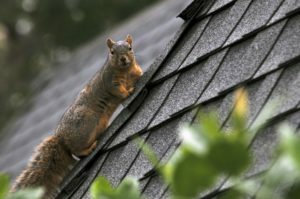 Nuisance wildlife can damage the interior and exterior of almost any structure. Animals tear and chew through siding or wood which leaves your home exposed to the elements and vulnerable to other animal invaders. 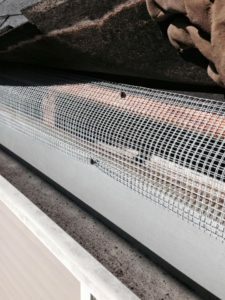 Animal Proofers will animal proof your home by replacing damaged areas of the exterior and sealing gaps to prevent a new infestation. 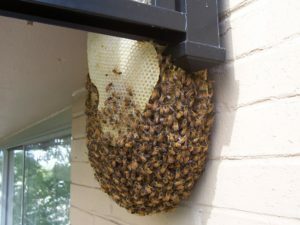 We remove bees, wasps, yellow jackets, hornets and their nests. 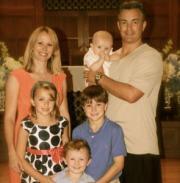 We service the interior and exterior of residential homes and buildings. 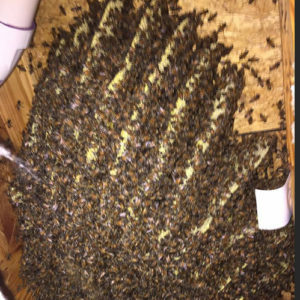 Let us get rid of stinging insects before you and your family gets stung. 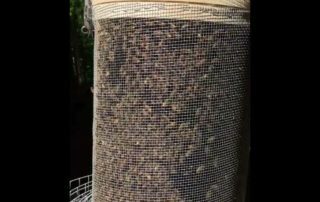 Safe removal and relocation for honeybees in most cases. 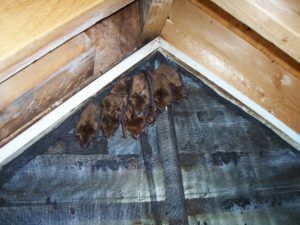 We remove Rodents that nest in your attic. 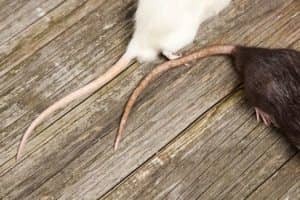 Rodent droppings and soiled insulation must be removed for your health. Count on us to remove all debris, clean and deodorize your attic. 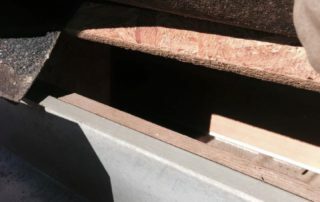 After your attic is cleaned out seal openings and gaps where rodents entered your home. 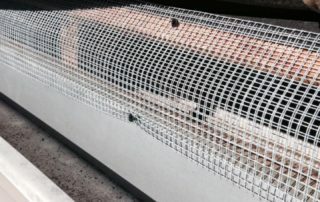 Now, you can get new insulation installed and the rodents will stay outside. 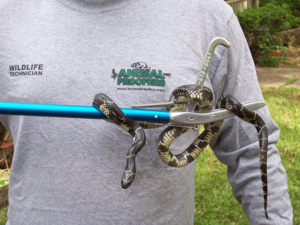 Remember we are the Rat Bat Snake Bee Removal Experts! 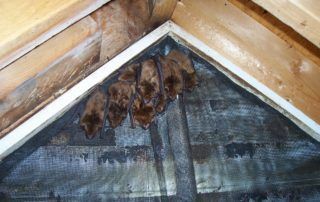 Animal Proofers removes dead animals inside attics, crawlspaces, walls or anywhere that’s accessible in your home or building. 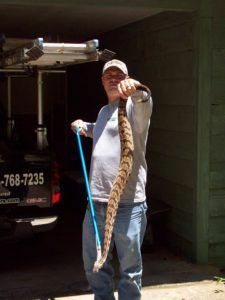 We also remove dead animals on the outside of the home, in the yard, or street. Dead animals inside begin to stink quickly, once removed the smell will go away. We offer deodorizer to help get rid of the rotten stench. 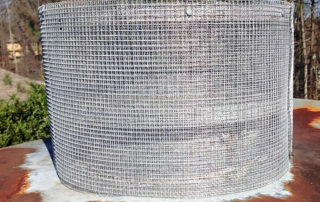 Mice, rats, squirrels and birds can enter tops of chimneys that are exposed and open enough for animals to get inside. Once inside, they can enter your walls, attic or die inside leaving a horrible smell. 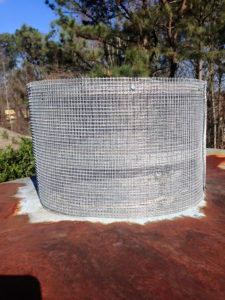 We can Animal Proof your chimney caps. Hi, I’m Jason Stevison. 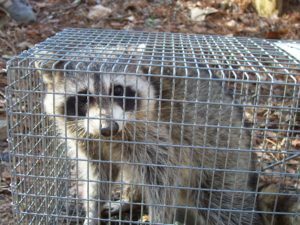 I have owned and operated Animal Proofers, Nuisance Wildlife, and Bee Solutions, in the North Georgia area for over 15 years. 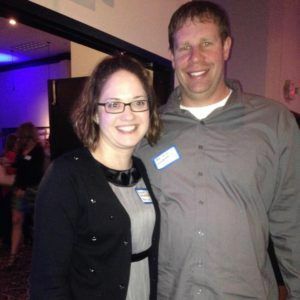 As an avid outdoorsman who loves wildlife, I combine my passion for animals and nature by proudly serving my community through Animal Proofers. When I am not working, I spend most of my time hunting or fishing and teaching with my beautiful wife and two young children about the outdoors. Every day at Animal Proofers is a unique situation and usually a dangerous one. 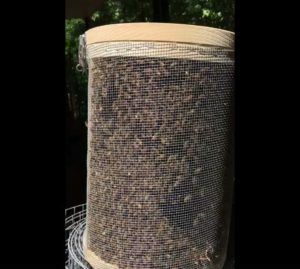 Whether I am handling venomous snakes, trapping rodents or relocating the rapidly becoming endangered Honey Bee, I am in my element, and it’s what I was born to do. 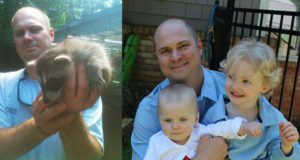 Through our hard work and dedication, Animal Proofers has earned a reputation for excellence in the metro Atlanta area. I am fair and honest. 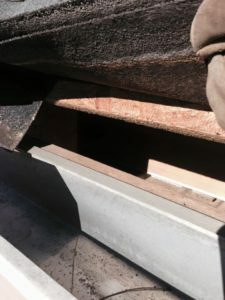 I’ll explain your options whether it’s a patch job, full exclusion and repair, or a hybrid solution. Also, I’ll give you a personal guarantee. Give us a call; you have my word we will make sure you are happy. Guaranteed!